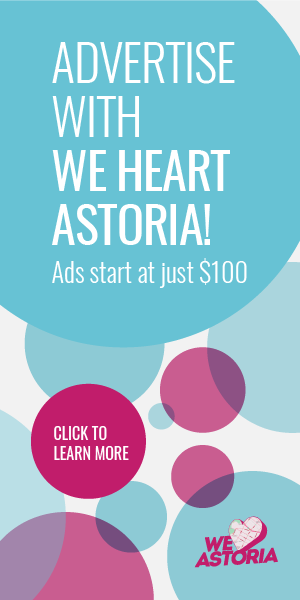 You’ve made your voices heard during the Best of Astoria nominating process, and now it’s time for the voting to begin for the Best of Astoria 2016! We tabulated the votes for the top five finalists in each category, from restaurants, cafes, and bars, to yoga studios and gyms, to boutiques and more. 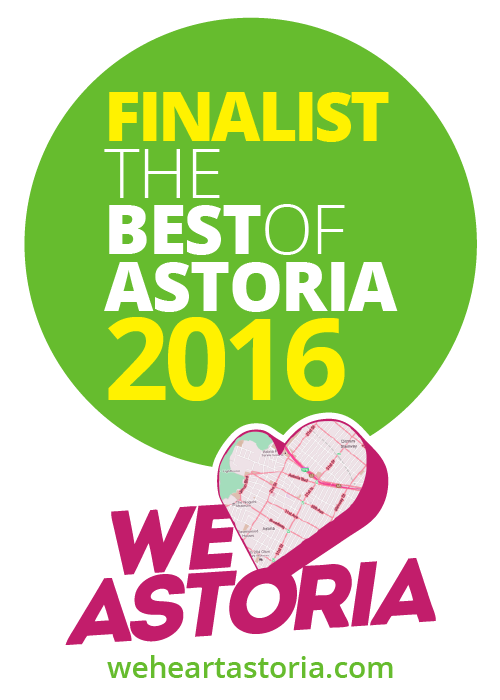 We can’t wait to learn more about your favorites, and to announce them first at our upcoming Best of Astoria bash! You have until Friday April 22 cast your votes. Love love Brooklyn bagels..! Our kids can’t have there eggs over light without an everything bagel.! Great service.! What about best Irish Pubs in Astoria?? I nominate Daly’s Pub off of Broadway. Sad that it’s missing Bahari (Greek) and Pizzastoria (pizza)! The fact that a food truck is amongst the finalists in a restaurant category, in a competition that doesn’t have a food truck category(don’t know why it wouldn’t have one), proves just how great the food is! Having tried King Souvlaki recently for the first time, i can say that it is definitely worthy and deserving of winning it’s category! TOCA NYC they have the sickest vintage stuff, and they are just the dopest people. Much love! Astoria Bier & Cheese on Ditmars! Ancient Astoria is amazing so far it has covered wonderful memories for me. You did not list the real best of Astoria like ‘Grand Cafe’, ‘Flo’, ‘Winegasm’ and so on, i suspect you made us vote from the list of your frirnds places LOL, like Suggafreak which is basically a junkyard. But it’s ok, i gave you my vote for those midiocre places in Astoria, no disrespect..
You do realize how BOA works, right? Astorians nominate their favorites and we tally top 5 from there. We have absolutely no part in creating the top 5. That’s all the voters! 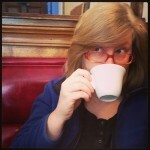 Grand cafe is actually a really disappointing place. 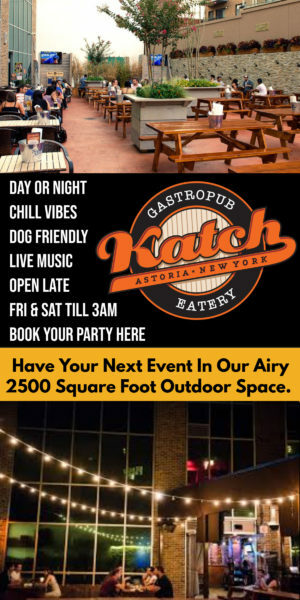 Sure they have outside seating but they’re food is just not up to par to many of the places in Astoria. I’ve been there three times and all three I’ve been disappointed with the quality of the food served. Decided to stop going and not continue to make the same mistake. QED is an amazing place that has created a community of artists/performers in the Astoria Ditmars area. You can vote more than once? That’s no bueno. Also, OK Cafe is OK Cafe! Coffee’s merely one of the delicacies they sell. We look at the data with a fine tooth comb (it can take all day!) and look for inconsistencies and duplicate votes. Snowdonia deserves to win SOMETHING!!! Really great that you give out these awards. Been living in Sunnyside most of my life but always called Astoria my second home. It has changed so much, but I love 90% of these places! There should have been a food truck category but King Souvlaki is just that good to go up against any restaurant! Best effin gyros! @astoryofastoria is def one of my favorite astoria instagram accounts! Burger Club for the best burgers! Props to a food truck for getting into the finalists of a restaurant category! King Souvlaki is awesome! Queen Of Astoria all the way!